The analysis of Cannabis has as a function to characterize the composition cannabinoids, terpenes, heavy metals, pathogens and mycotoxins, solvent content and the presence of pesticides and herbicides. These tests are necessary to certify the quality and consistency of crops, improvements in production, detection of contamination, determination of fragrances and flavors and to ensure the compliance with legal requirements. Galileo offers equipment low cost so that you can begin to analyze already professionally your samples. Purchase or rent the equipment you need with the guarantee of a professional service. Ask for our training services, repair or installation. 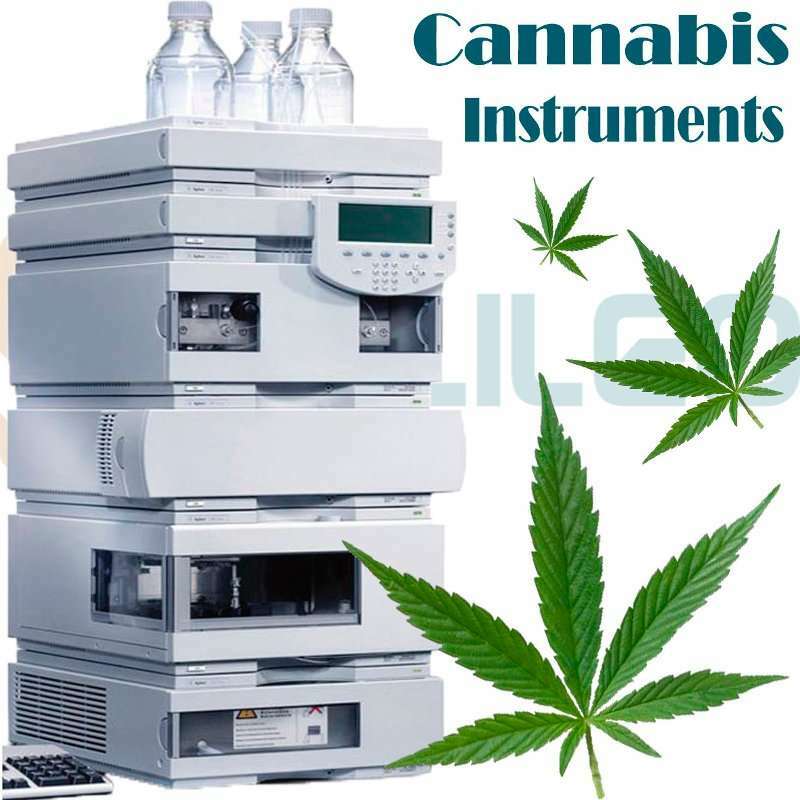 Galileo can provide you with all the equipment you need to perform most of the analysis of Cannabis but what do I need? Gas chromatograph. One of the most important instruments for the determination of power, composition of terpenes and residual solvents. Look at the equipment that we have available here. HPLC. Thanks to this equipment you'll be able to find out the levels of THC, THCA, CBD, CDBA and CBN (HPLC-DAD) or to characterize potential mycotoxins present (HPLC-FLD). Look at the equipment that we have available here. Mass spectrometer. With a gas chromatograph coupled to a mass spectrometer can analyze the content in solvents, pesticides and herbicides the sample. In addition, you can be a complete profile of the composition and content in cannabinoids and terpenes. Look at the equipment that we have available here. Atomic absorption spectrophotometer. Through these devices is determined by the content of the samples in heavy metals as for example lead, arsenic, cadmium or mercury. Look at the equipment that we have available here. Question for the introductory package to the analysis of Cannabis. We have prepared a selection of cost-effective equipment so that you can start working already! Check out this option here.